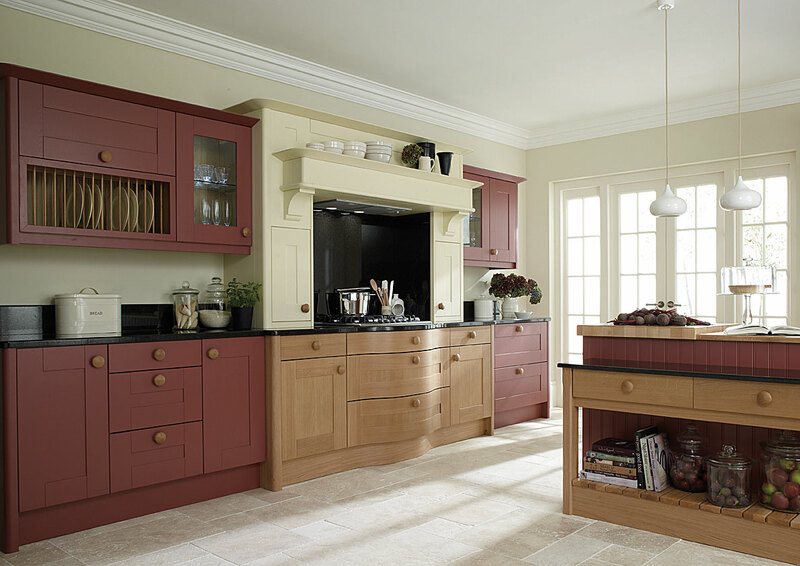 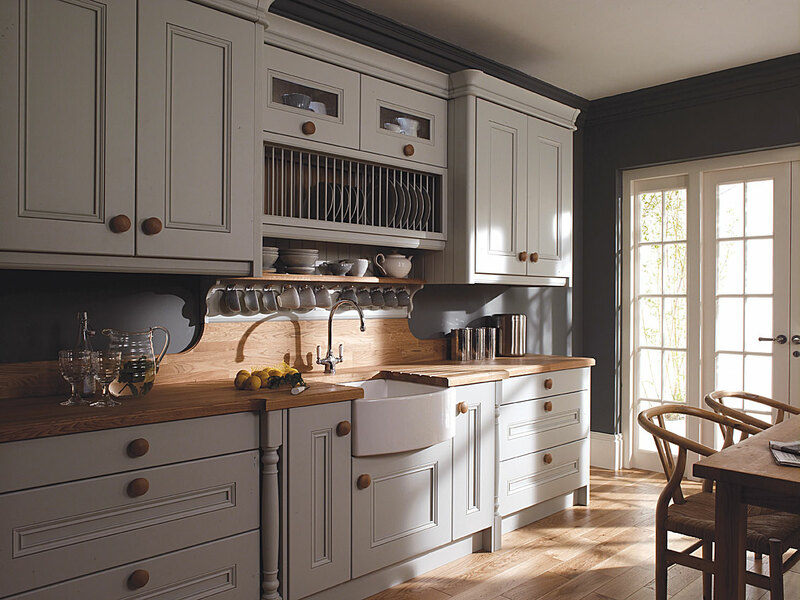 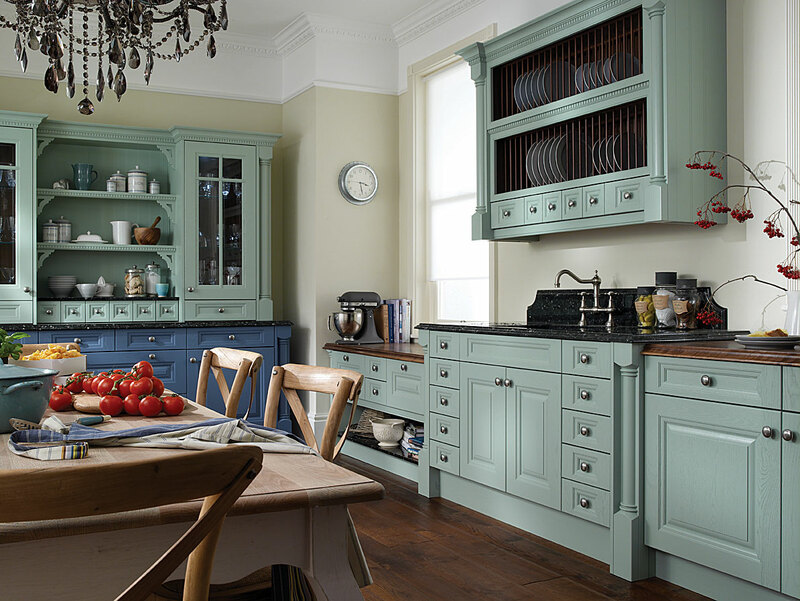 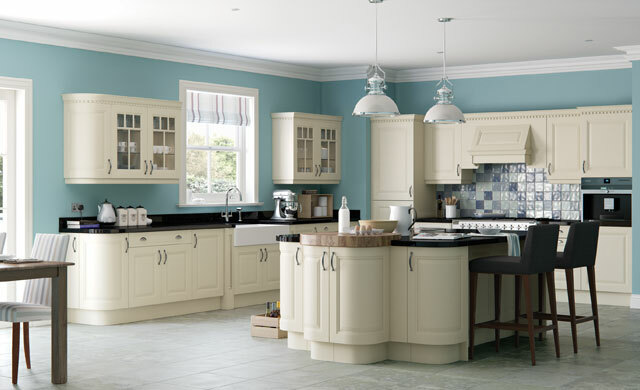 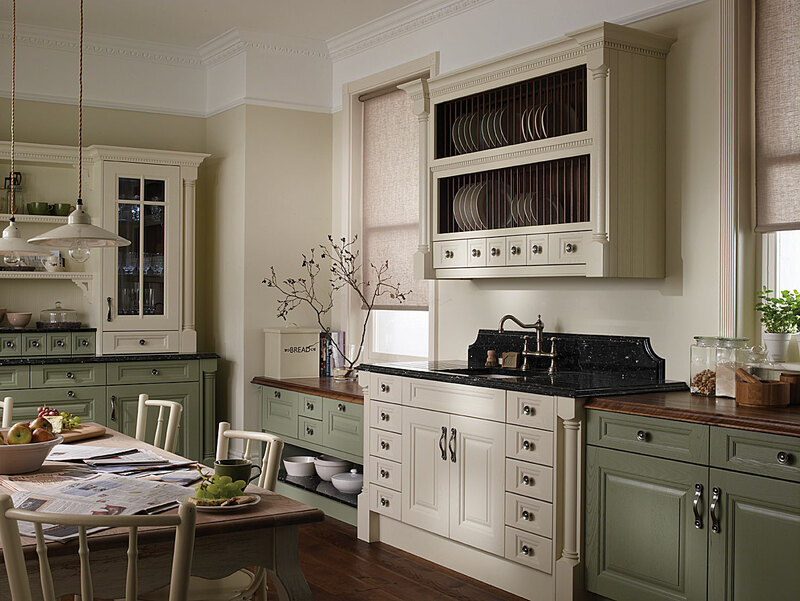 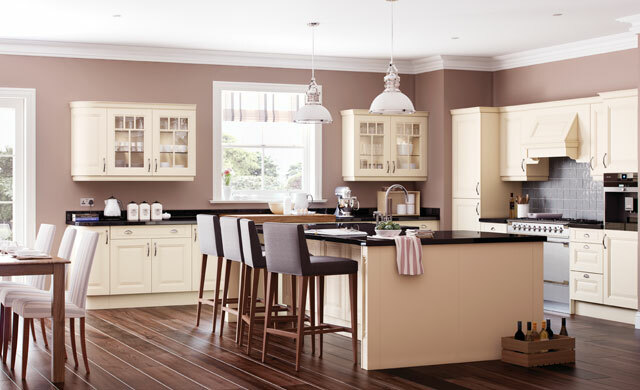 Painted kitchens can be supplied ready to be hand painted after installation or factory finished in a beautiful range of colours. 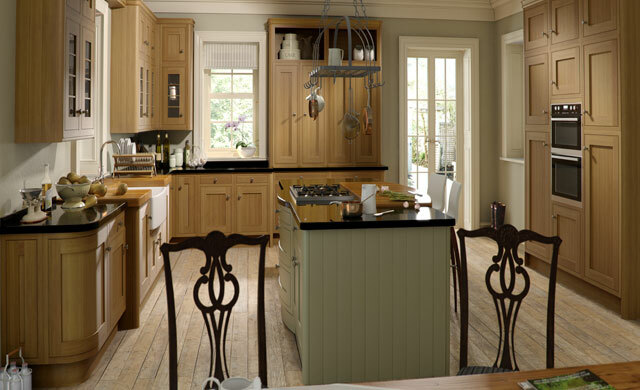 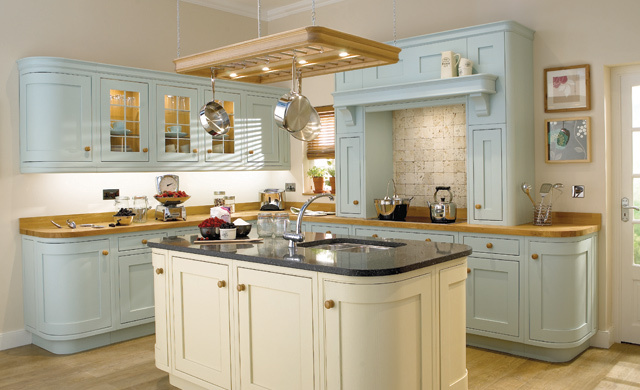 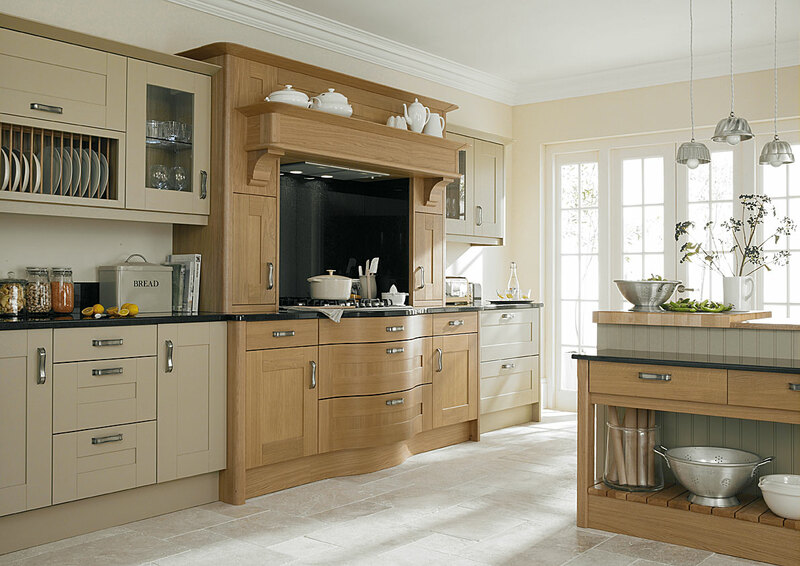 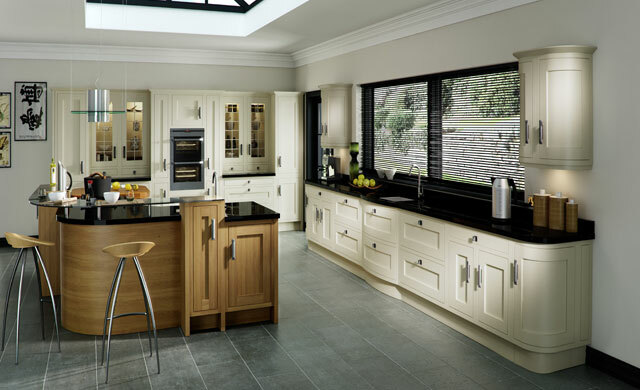 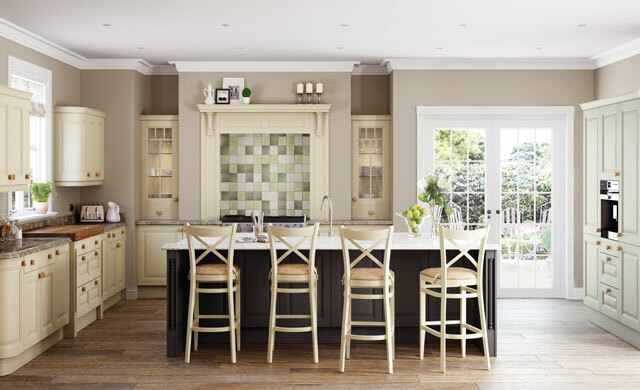 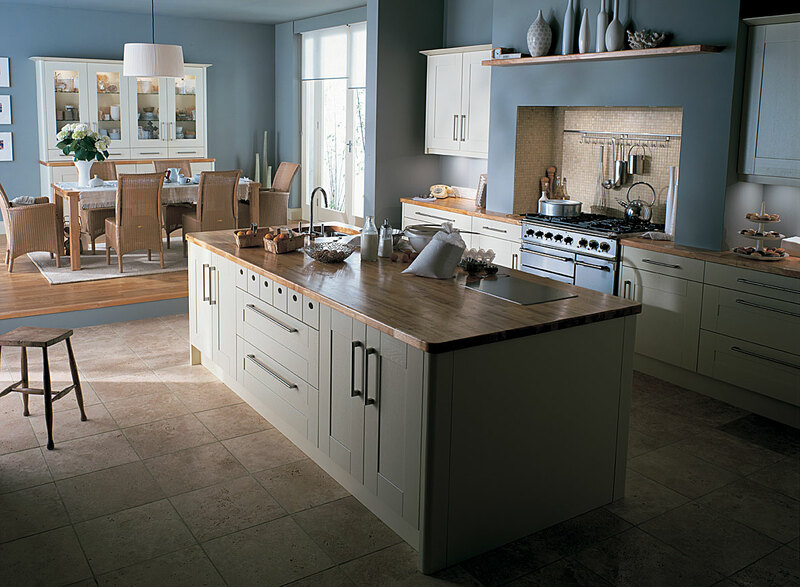 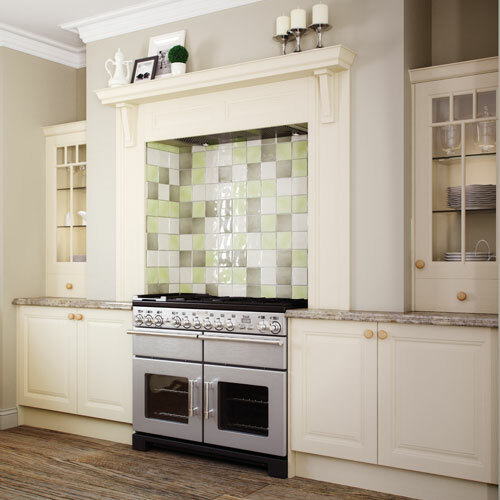 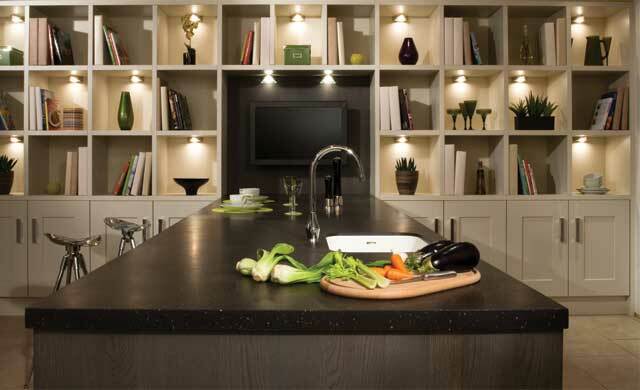 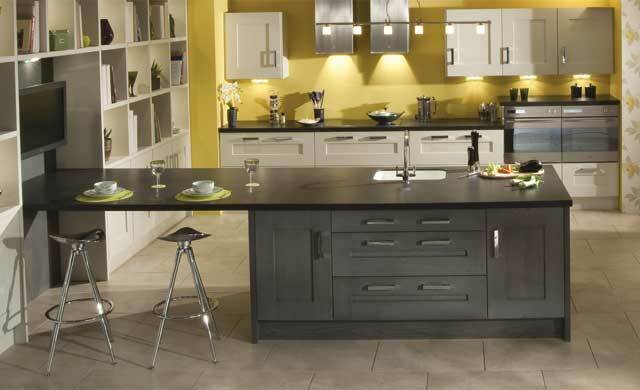 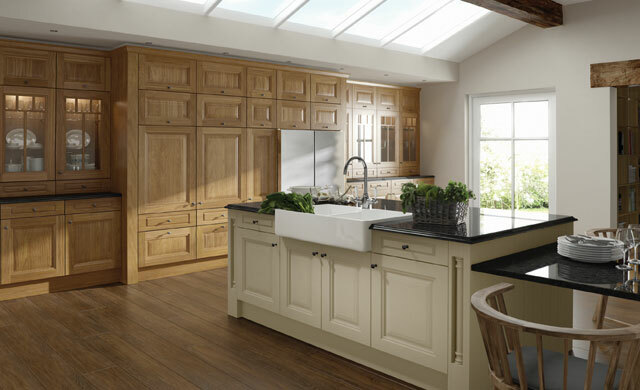 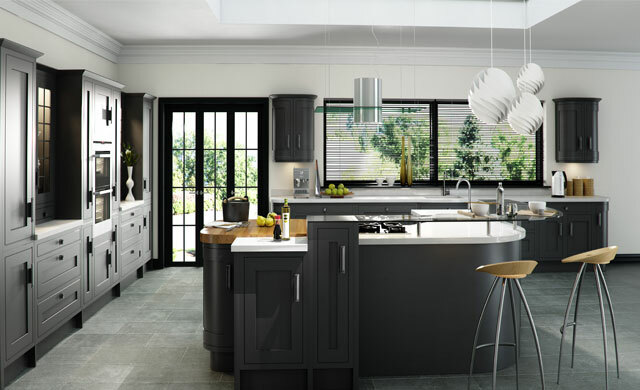 Kitchens can be of the framed or non framed design and all matching accessories are available. 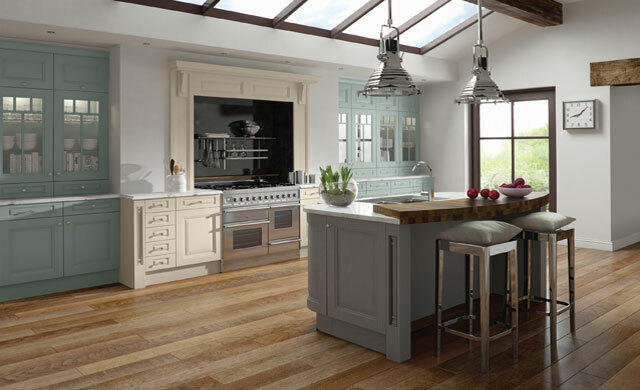 We would just like to let you know how pleased we are with our new kitchen. 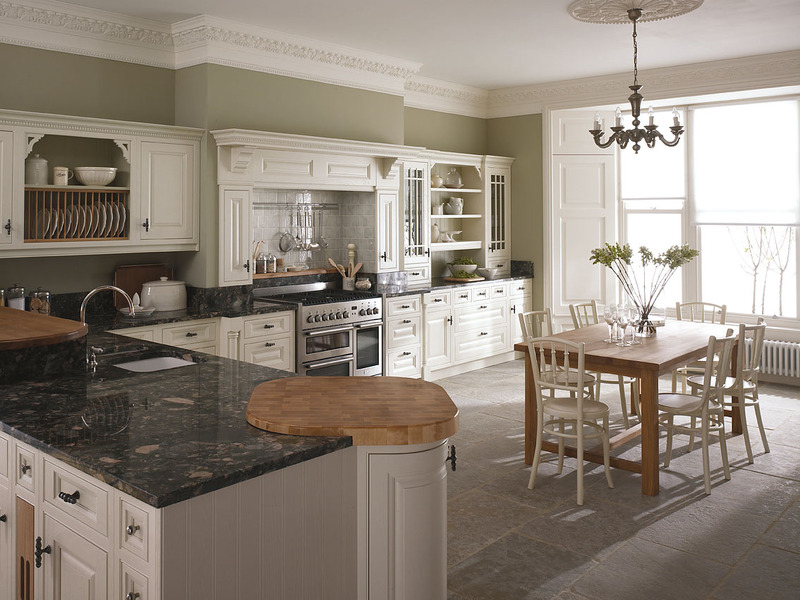 It looks even better than we imagined it would. 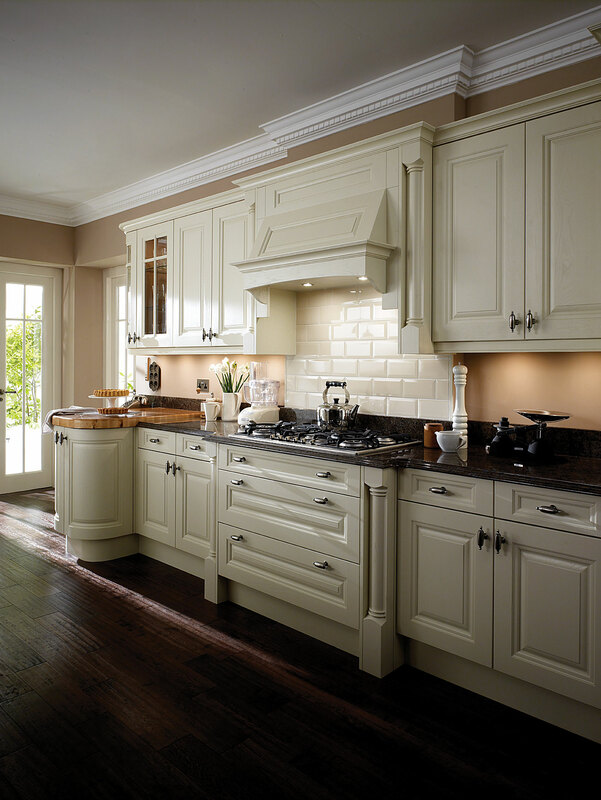 Thanks to everyone at Woodlands………..a great job!